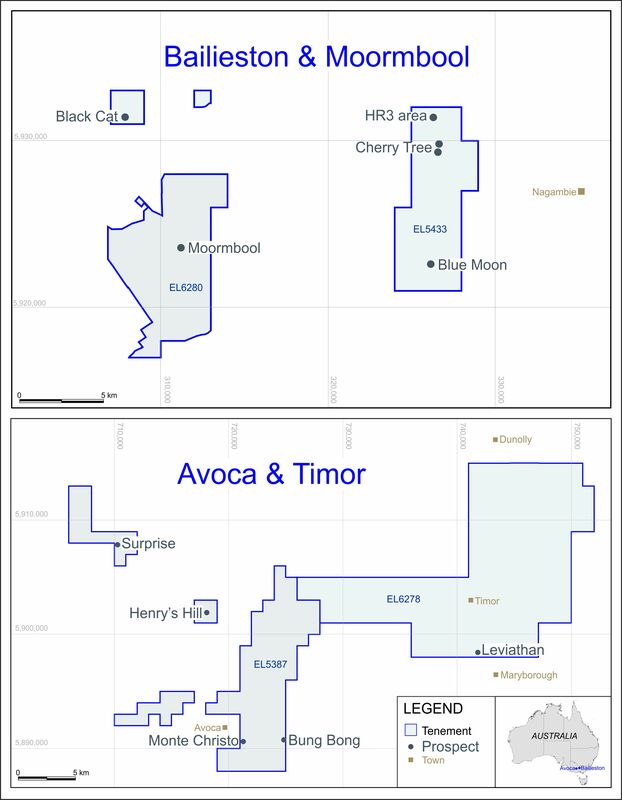 Mercator Gold plc announces the Placing (the "Placing") of 2 million new ordinary shares of 0.01p each ("New Ordinary Shares") at a price of 2.5 pence per share to raise £50,000 before expenses. Old Park Lane Capital plc (“OPL”) acted for the Company in the further Placing of the New Ordinary Shares, with which is conditional upon, inter alia, admission of the New Ordinary Shares to trading on AIM. Application has been made for the admission of 2,000,000 New Ordinary Shares to AIM effective 22 March 2010. The New Ordinary Shares will rank pari passu in all respects with the existing Ordinary Shares currently traded on AIM. Following the admission there will be 163,271,584 Ordinary Shares in issue.